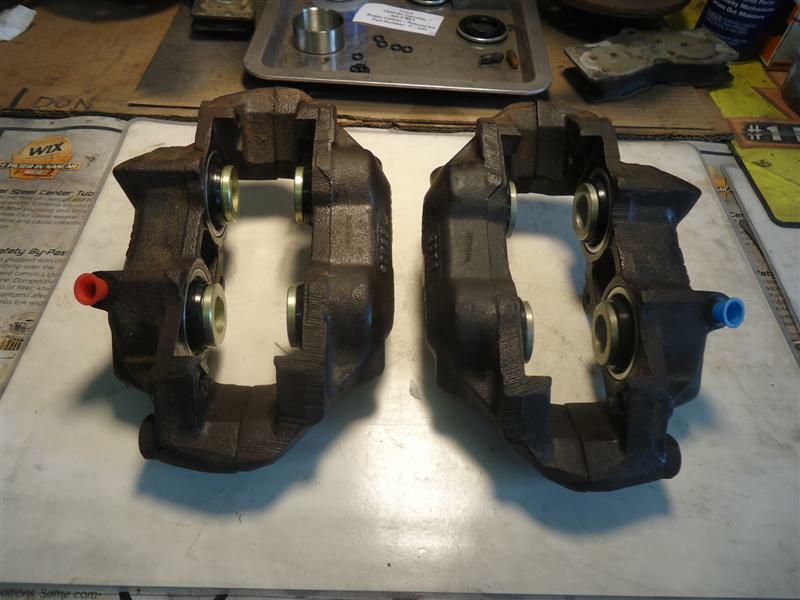 All hydraulic brake systems are prone to failure, simply from age and mileage. 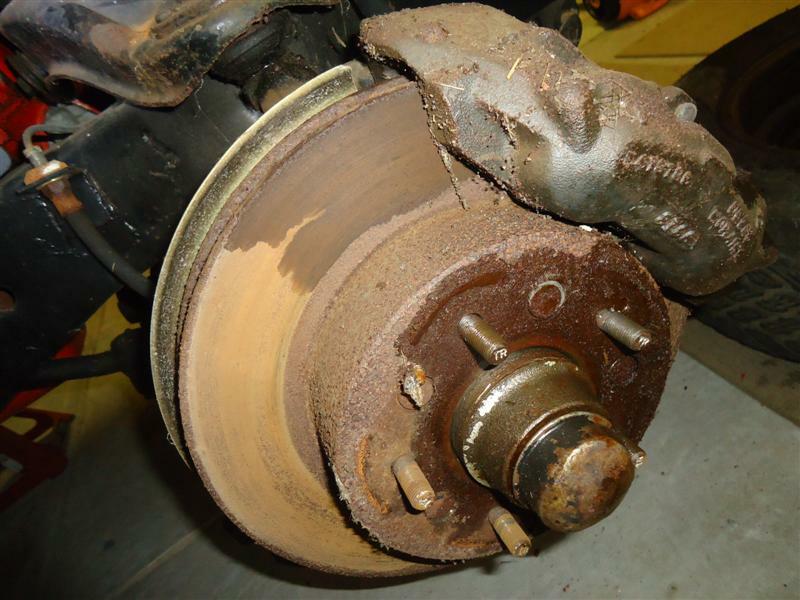 Even if they feel right, brake parts should be inspected periodically. Check for leaking fluid from calipers and wheel cylinders Also check for old brake fluid with high moisture content, swollen brake hoses, and rusted brake lines. 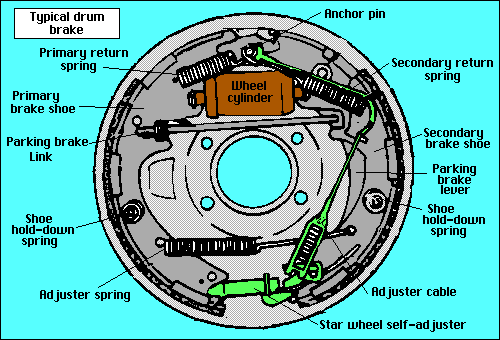 Through years of sitting, the wheel cylinders in your old car will start to leak. Although it is usually faster to replace one than rebuild one, there are several reasons for rebuilding a wheel cylinder. The first is the quality of replacement units. Most of the new wheel cylinders you see advertised are made overseas, and they were designed to be manufactured as cheap as possible. If your original cylinders are rebuildable, they are always a better choice. Rebuilding is also cheaper, but it does takes longer. 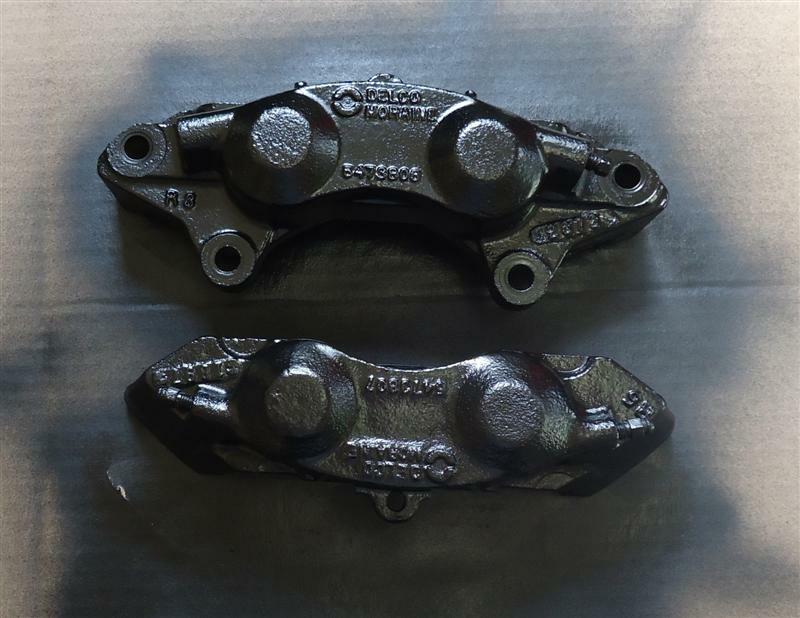 If more than a few drops of brake fluid got on your brake shoes, they should be replaced. If you inspect your brakes regularly, a leaking wheel cylinder may be caught before any damage is done. Similar to engine oil being changed, brake fluid needs to be changed periodically, or it could contaminate other brake parts. A quick look in the owner's manual shows manufacturers' recommended maintenance of replacing brake fluid at is at least every three years. 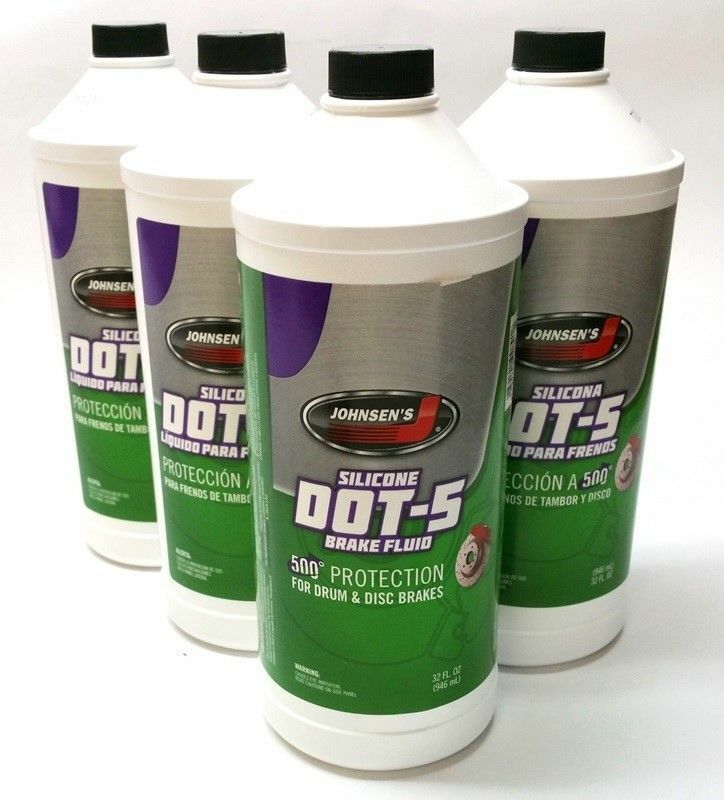 Sometimes you'll need to repair or replace a wheel cylinder because of a broken bleeder screw. It may have sheared off while trying to loosen, or be so old and deteriorated that opening it isn't possible. This makes replacement a better option. Drum brakes may not be high-tech, but that's what stopped most cars from the thirties to the sixties. If you have never changed brake shoes before, a good idea is to do one side at a time. This way if you get lost, you can use the other size for reference. If your classic car is mostly for show, the stock drum brakes will suffice. But upgrading to disc brakes makes your old car safer and more driveable, and if you're adding horsepower, it becomes a necessity. One of the most popular classic car upgrades is front drum to front disc brake conversion. 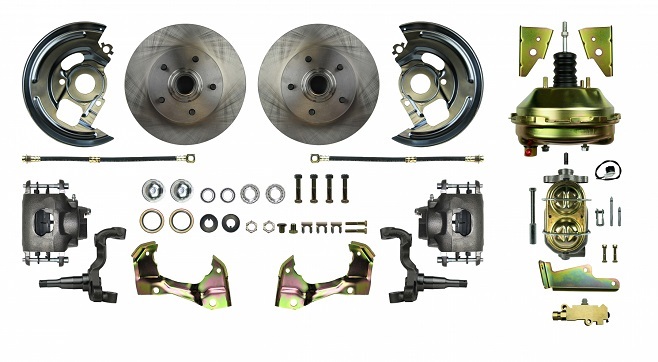 There are several ways to convert from manual drum front brakes to power discs for GM A-body cars, which include the 1964-1972 Buick Skylark, Olds Cutlass and 4-4-2, Pontiac Lemans and GTO, and Chevy Chevelle and Monte Carlo. Over the years, I've owned three A-body cars, including my old 1970 Chevelle. I converted from drum to disc by using parts from another A-body car. Here's something to consider. A 1968 Camaro with four-wheel drum brakes requires 156 feet to stop from 60-mph. A 2015 Camaro with four-wheel disc brakes does that in just 101 feet. 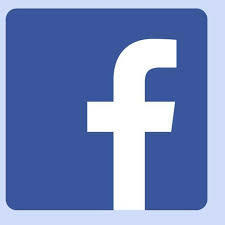 The flexible rubber brake hoses under your old car dry out and crack, causing a leak or a soft brake pedal. Bend each line and check to see if you see any cracking in the rubber that opens up. If in doubt, replace them. Check all of the metal brake lines under the car and make sure there isn't any major corrosion or rust on the lines.